Ever wonder why half of your couch is as faded as tanned leather while the other is still supple and shining? Half of your Persian rug is washed out because of the strength of the UV rays that filter in because of the sun. Unfiltered sun that flows through windows can damage leather, wood, upholstery, draperies, and even artwork. It’s not just UV light that damages furniture either. The solar heat, visible light, and other factors all affect how furniture holds up against the test of time. Luckily, there is a way John Barnes Window Tinting can help save the integrity of your furniture and other exposed belongings. Depending on the strength of the window tinting, window film can help reduce UV rays through a window by as much as 80 percent and more. Their are varying strength of window films, some of which help combat 40 to 60 percent of fade caused by exposure to UV energy. That couch you paid thousands for can last much, much longer with a little bit of window film. Window film does a lot more than just protect that pretty couch in the corner. Whether a home or an office building, window film installation from John Barnes Window Tinting can save some serious cash on energy costs too. Recent studies have shown that installation of window tinting is, dollar for dollar, the best way for Floridians to reduce their energy costs. Window film doesn’t just protect your belongings, it helps protect your wallet as well. Some estimates say that residents can save as much as 30% on their overall energy bill with whole-home installation of strong window film. At John Barnes Window Tinting, we love saving people money. 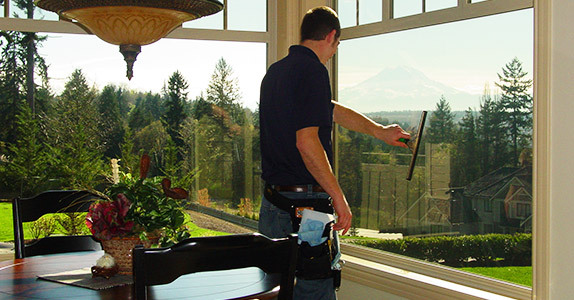 We even offer free estimates on the installation of window film. Protect your stuff and your wallet with window tinting from JBWT. This entry was posted in Blog on July 10, 2014 by admin.